We work with a lot of contractors and construction companies that have outgrown QuickBooks. While they recognize that that their accounting system is slowing things down and holding them back from real growth, they’re often not quite sure what the next step is. So in this article, we’ll explore what we think are the top 5 features that are typically included in construction software that’s designed specifically for the industry. In this customer spotlight on Hayles and Howe, we take a look at how this plaster contractor outgrew their off-the-shelf accounting package and decided to cast a more profitable future with Sage 100 Contractor. We’ve written several articles about the “tipping point” that some construction companies reach when they’ve outgrown QuickBooks and start to consider whether it’s time to implement software that’s built specifically for the construction industry. In this customer spotlight on Fatboy Construction, we take a look at a real world example of a company that replaced QuickBooks with Sage 100 Contractor and has been running lean ever since. 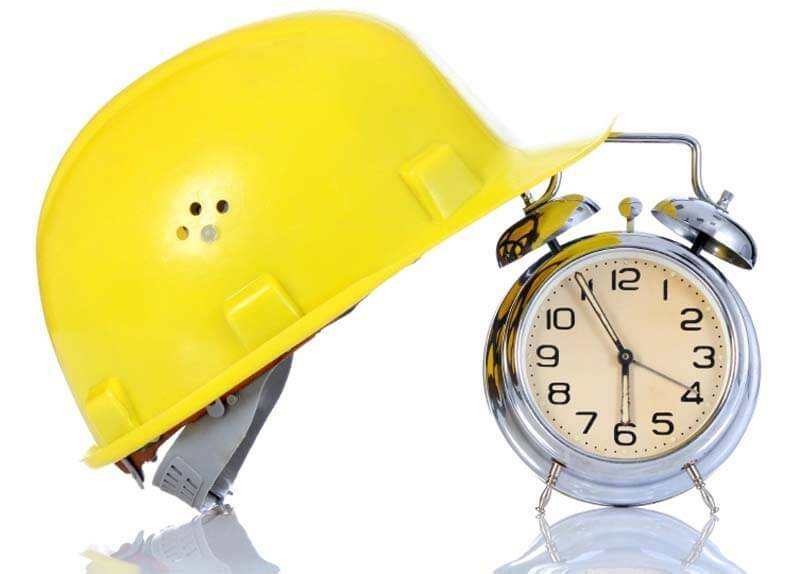 When is the Right Time to Invest in Construction Software? Let’s face it. Replacing your accounting software isn’t a project that most people look forward to. That’s why it’s easy for some companies to kick the can down the road and put it off for a while, even when they know that a change might do them good. After all, basic software like QuickBooks can go a long way, taking your company from its infancy to a $1 million+ operation. But eventually, the demands of managing more payroll, more costs, more estimates, and bigger projects can bring off-the-shelf accounting software – and your business – to its knees. 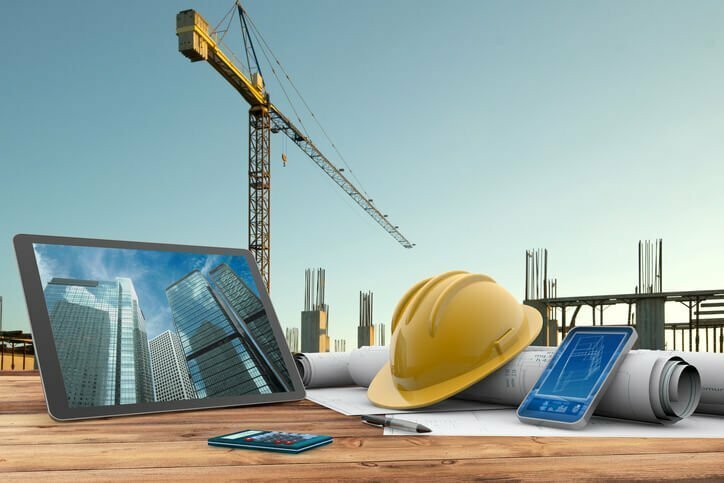 In this article, we’ll take a quick look at some common symptoms of construction companies that have hit the tipping point and realize that it’s time to invest in software that’s made for the construction industry. Let’s take a moment and have an honest discussion about QuickBooks and the construction industry. A discussion about where your business is today versus where it could be if you had all the industry-specific tools and technology you need as a contractor and a business owner. We’re not talking about the basics like journal entries or cutting checks that any accounting package (including QuickBooks) can handle. Instead, we’re talking about the “difference makers” that you’ll find in high-quality industry-specific technology like Sage Construction Software. 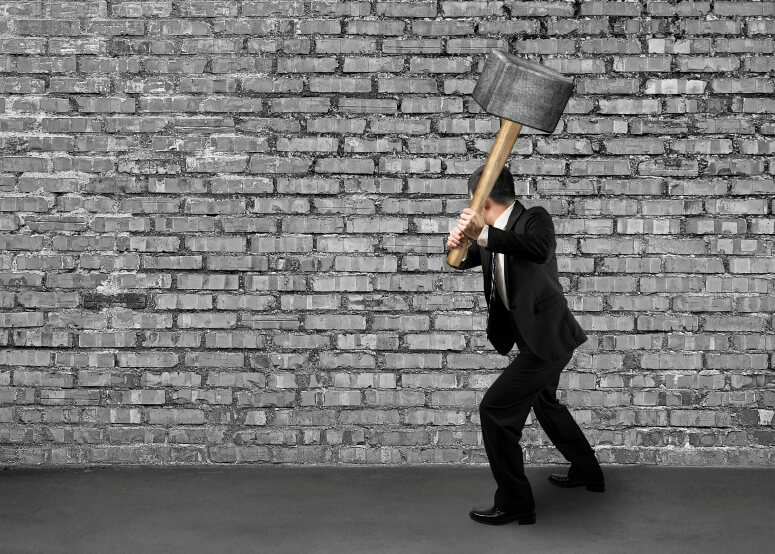 Here’s a look at the top reasons companies hit the wall with QuickBooks and decide it’s time for a change.